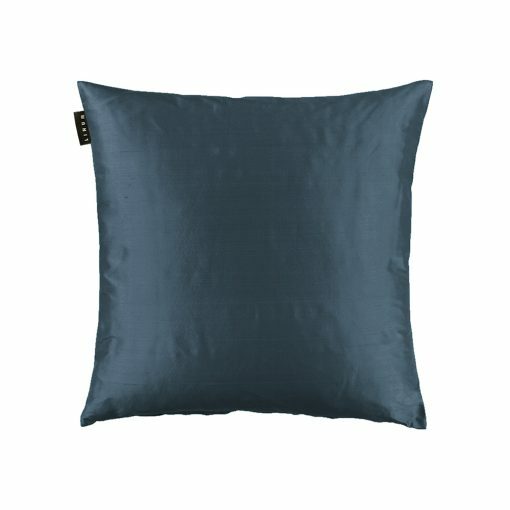 Linum silk cushion cover in deep ink blue. 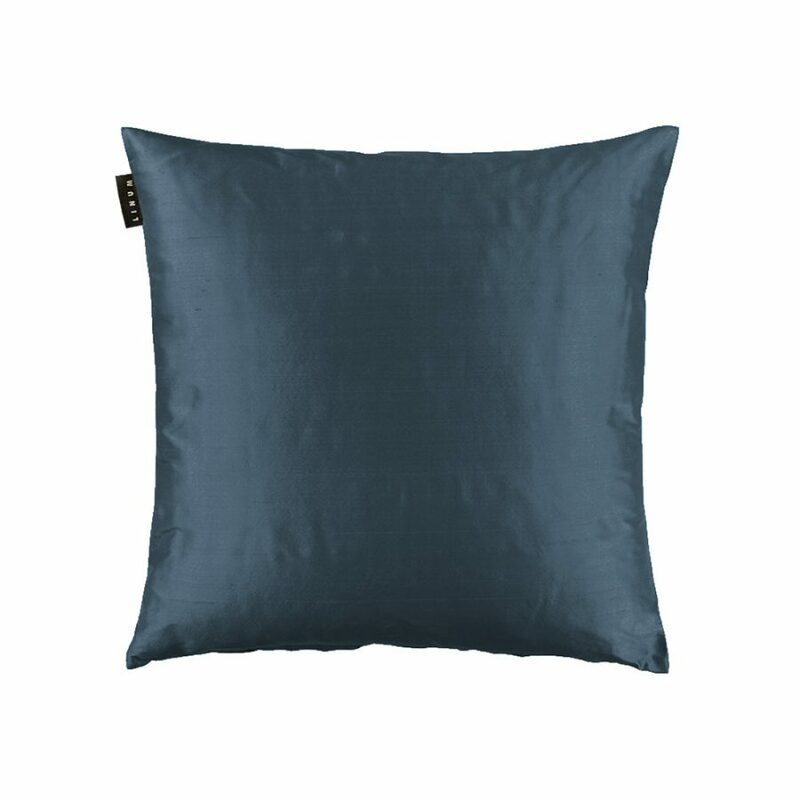 This smooth silk cushion has a beautiful sheen that will bring a little burst of jewel like colour to any room. 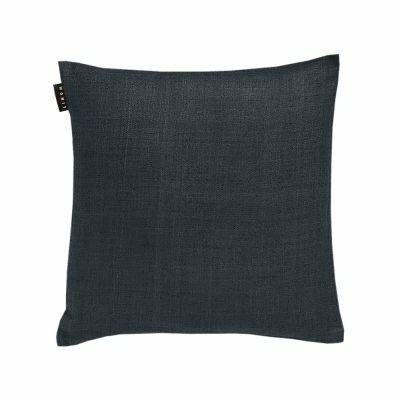 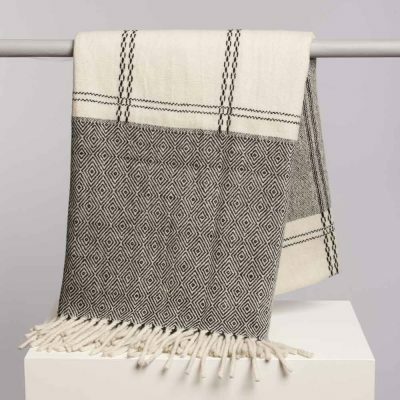 The smooth surface has a hint of a silk slub and the lustre finish adds a luxurious feel to the fabric. 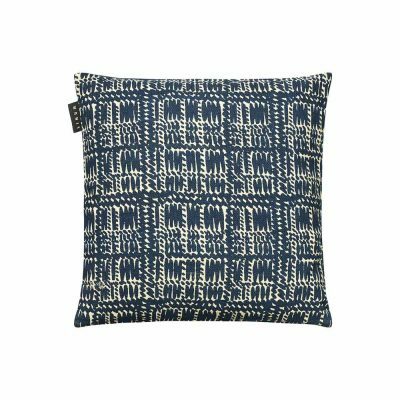 Made from 100% silk this is a square shape cushion cover with a zip closure along the bottom edge.